M, W, F: 9:00 - 5:00 • T, Th: 10:00 - 6:00 Saturdays by appointment. Something Sweet Just for YOU! Off 25 units or more ~ While Supplies Last! 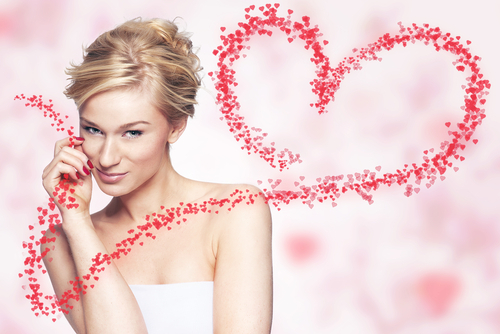 30% OFF all Laser Hair Removal Packages! Buy 1 cycle ~ Get 1 HALF PRICE! Get an EXTRA $200 OFF 6 cycles through a Brilliant Distinctions Instant Rebate for our lowest price ever! 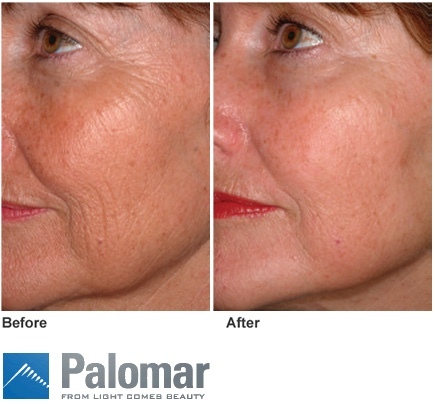 Come in for a FREE Consultation & get the details! 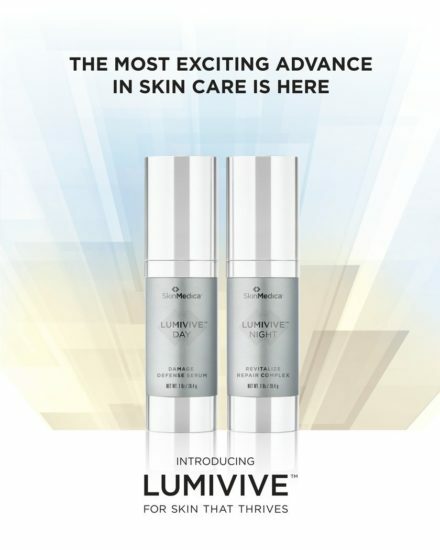 Take 15% OFF the LUMIVIVE SYSTEM by SkinMedica! 100% of our patients who have tried this amazing system LOVE IT! After just 2 weeks, you will too! 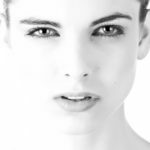 Would you like to drink your skincare?!? Now you can!!! 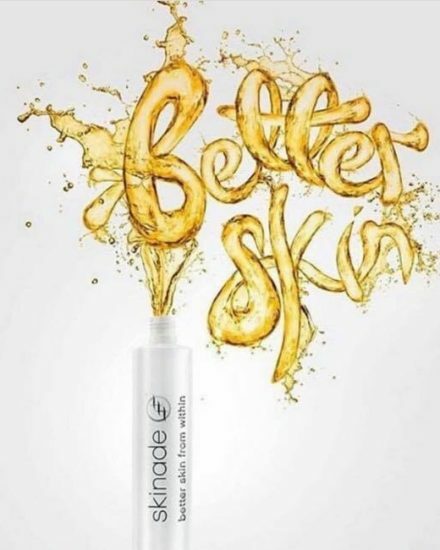 Introducing Skinade…a daily drink that supports the skin all over your body! 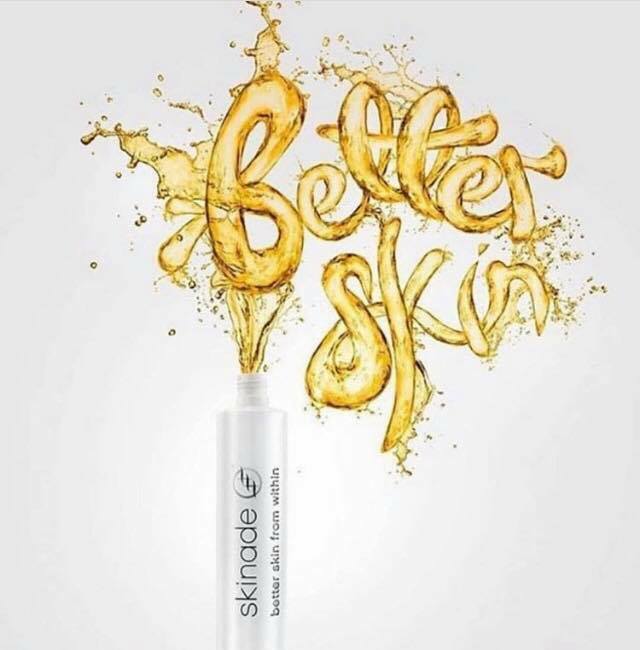 It works from the inside out to rebuild and strengthen the collagen matrix below the skin’s surface, boost natural levels of hydration & reduce the appearance of fine lines, PLUS reduce fatigue, making you look & feel your best! The peach & mangosteen drink is jam packed with vitamins including vitamin C, Omegas 3&6, Vitamin B complex with B12, Folic acid and Marine Collagen just to name a few!!! 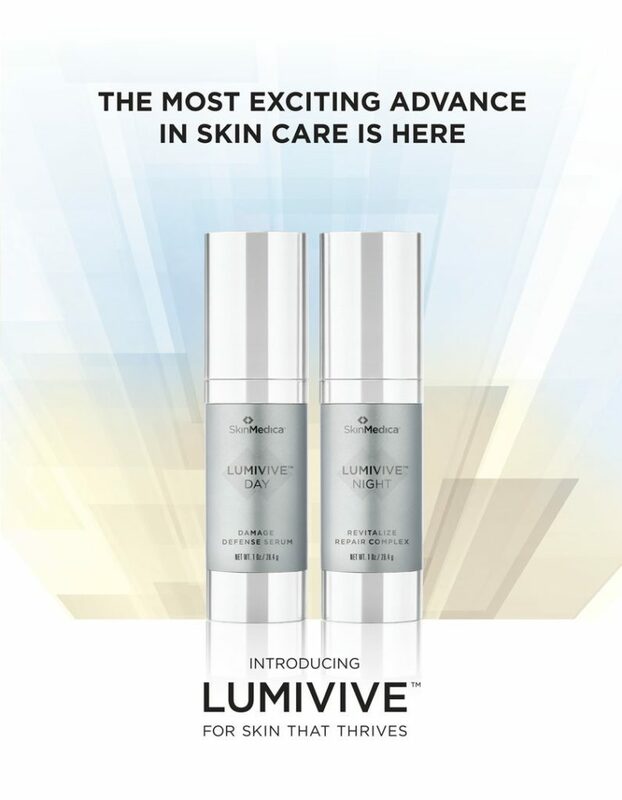 Within 30 days you will see increased skin hydration and radiance AND healthier hair & nails. Try a 30 Day supply for just $150…we’re OBSESSED! Call (352)606-2980 to schedule your appointment! 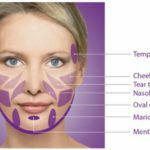 February Facial of the Month…. 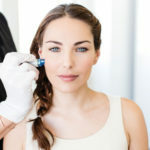 Divinity Med Spa is your source for Botox®, Juvederm®, Laser treatments and much more. 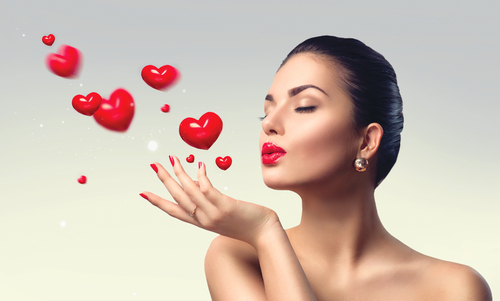 We are a full service med spa located in Spring Hill, Florida. Holly & Kelly attend the CoolSculpting University Masters Class!